Hey I am so glad you decided to stop by. 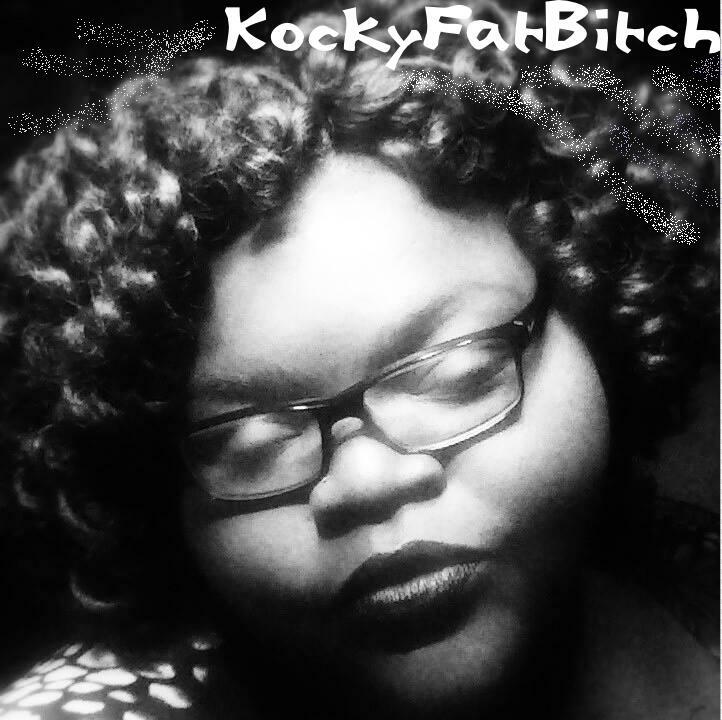 Take a look around and get to know your KockyFatBitch (KFB). Leave comments and share the page if you like what you see or don’t see. More pieces will be posted soon. You can totally CONTACT ME!! !